Design and installation of a complete Air Source heating system. This comprised of two Global Energy 9KW Air Source heat pumps. Installation of a multi coiled 250 Litre pressurized cylinder buffer store. The buffer store was connected to a full Under Floor Heating system on all three floor of the property with individual room by room programmable thermostats. 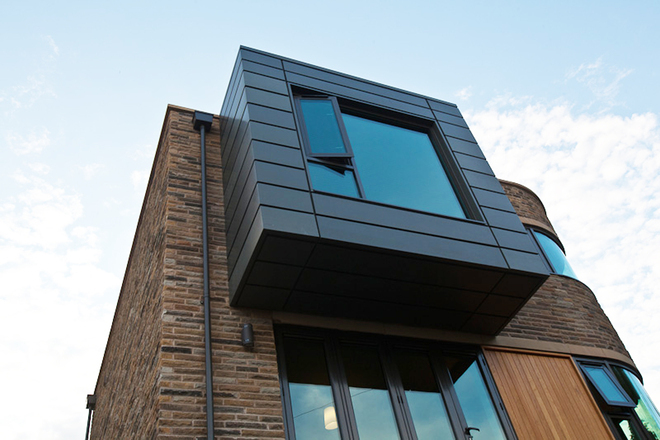 This project was completed for a leading Sheffield Architect and featured on the BBC program ‘’To Build or not to Build’’.